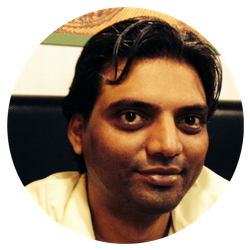 Like most of us, Rajeev T. in India learned the hard way that trading is challenging. He’s been trading financial markets (primarily the Indian stock market) for more than five years. Looking back, he realizes that he didn’t have a plan. Instead, he said that he relied on news that he saw on TV to trade. And that led him to the same place: blowing up account after account. Rajeev said that all changed in September 2016 when he realized that if he kept doing the same things, he would get the same results. That led him to a study of technical analysis, trading psychology and risk management. 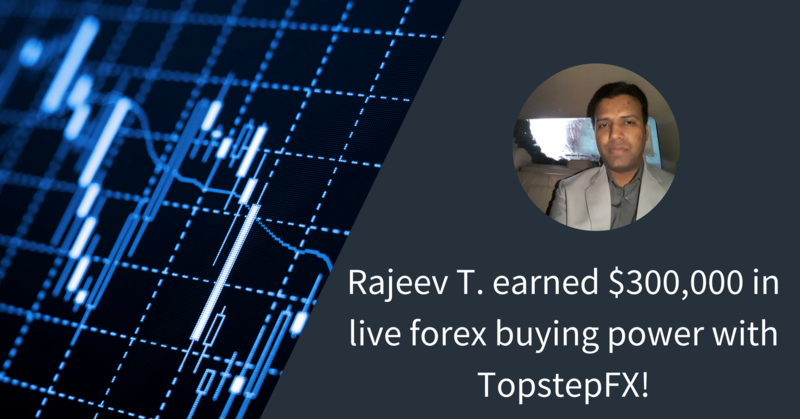 Less than two years later, he’s found his stride and earned a TopstepFX Funded Account® with $300,000 in live forex buying power. Here’s how. February has been an interesting month for trading. There was a brief melt-down in equity markets, causing the U.S. Dollar to (at least temporarily) halt its downtrend. Tejas from Vancouver has capitalized on that environment to earn a TopstepFX Funded Account. 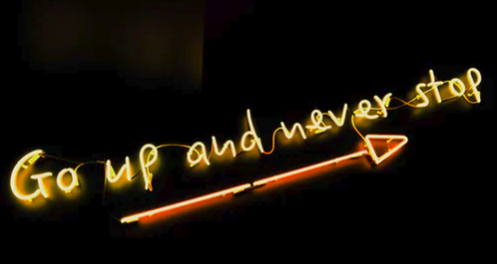 But in talking with him about what made him successful, his perspective proves that trading forex is no different than trading futures: good trading is good trading. Tejas’ keys to success are similar to what we often hear from successful traders: he started focusing on the actual market trends and became obsessive about his risk management. Here's how he earned his Funded Account.